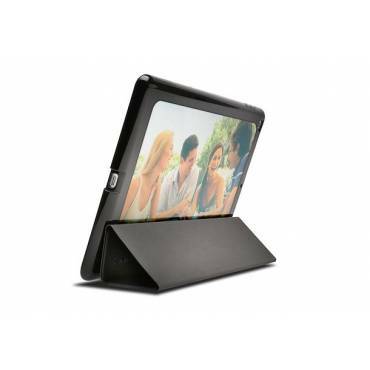 Personalise your iPad Air 2! 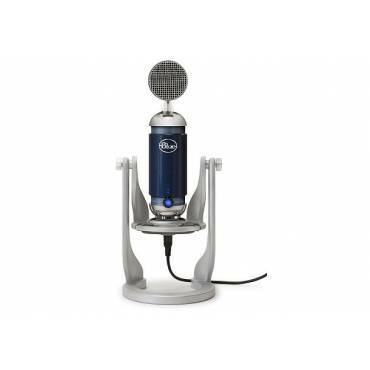 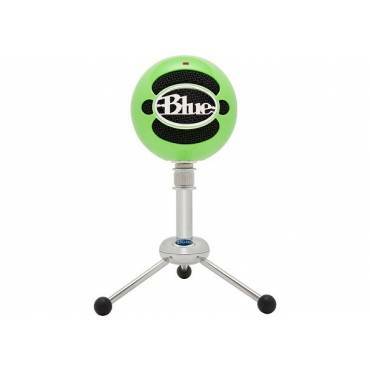 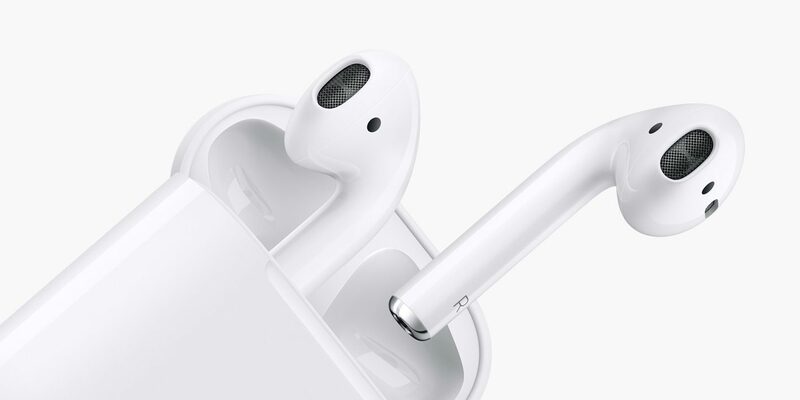 Get the Snowball effect with the latest in microphone technology! 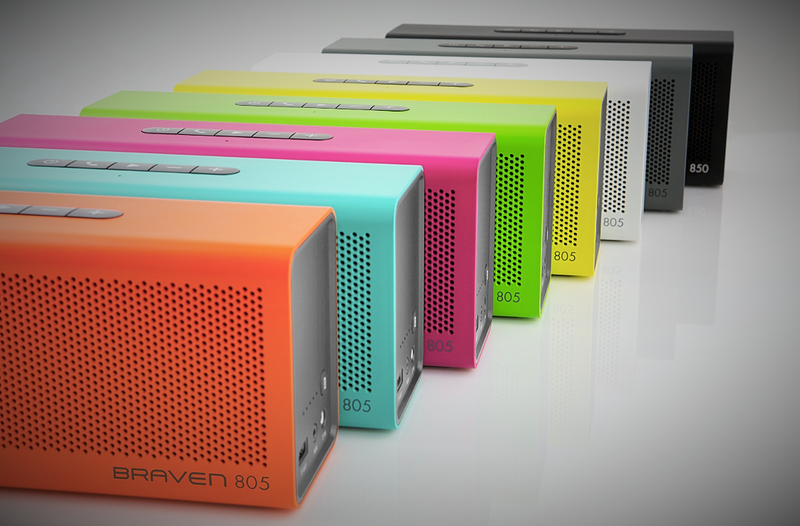 Braven gets its brave on with a portable wireless lava! 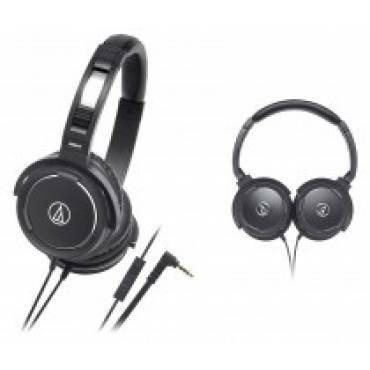 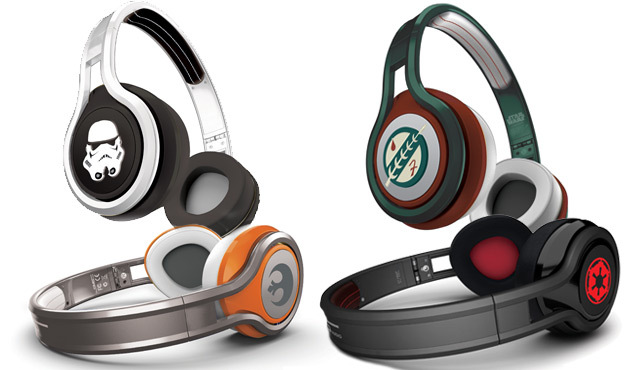 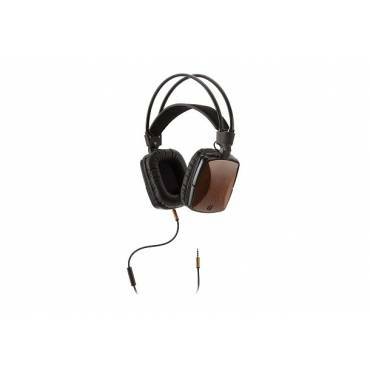 Check out the SMS Audio Star Wars Headphones! 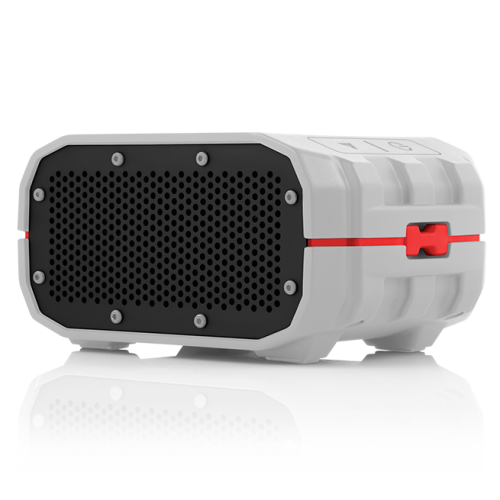 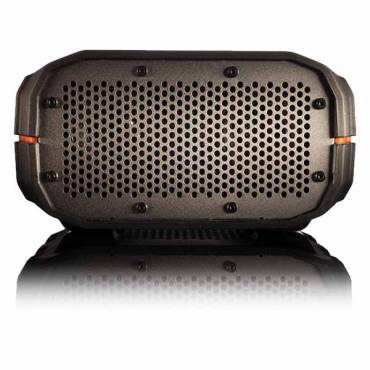 Braven BRV-1 Speaker - project your music in the toughest of conditions!